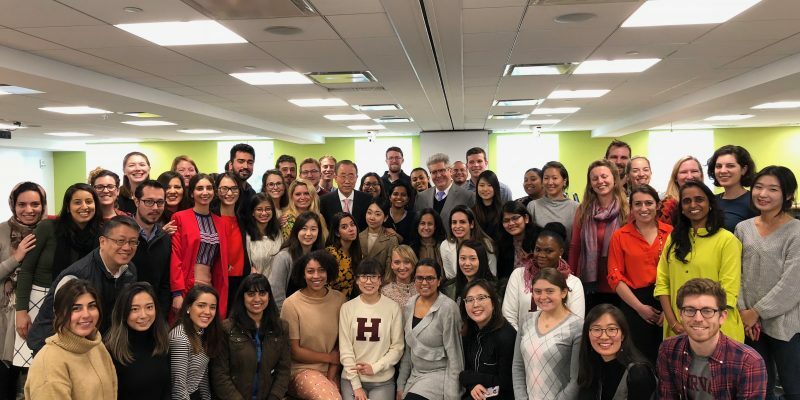 On November 24th, which is also the United Nations Day, Ban Ki-moon Centre for Global Citizens’ Co-chair Ban Ki-moon was invited as a guest lecturer to Professor Fernando Reimers’ International Education Policy class. 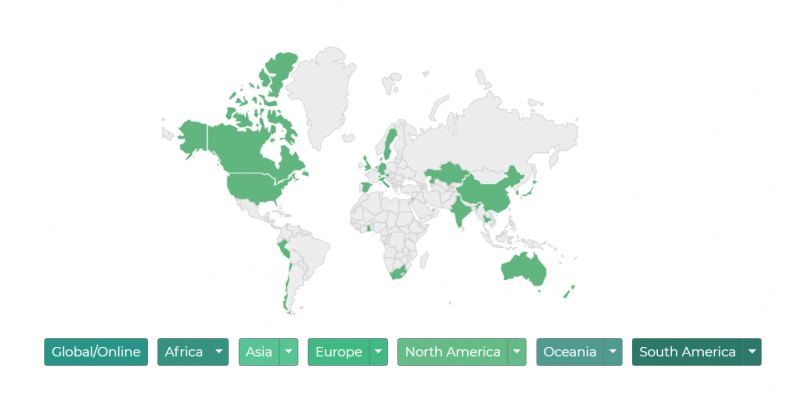 The week was also the Worldwide Week during which Harvard schools, research centers, student organizations, and departments host academic and cultural events with global themes to showcase the school’s global engagement. 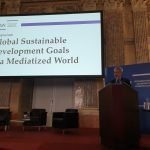 As a graduate of Harvard himself, Ban delivered a special lecture on how the Sustainable Development Goals (SDGs) of the UN have been developed and how the international community has faced challenges in achieving the goals. The students discussed how to effectively advance the goals through the education on global citizenship at a time of rising nationalism and intolerance. Ban Ki-moon Centre for Global Citizens and UNESCO APCEIU (Asia-Pacific Centre of Education for International Understanding under the auspices of UNESCO) signed an MOU on October 19th, 2018. Both Centres aim to promote global citizenship through education to achieve the Sustainable Development Goals (SDGs). 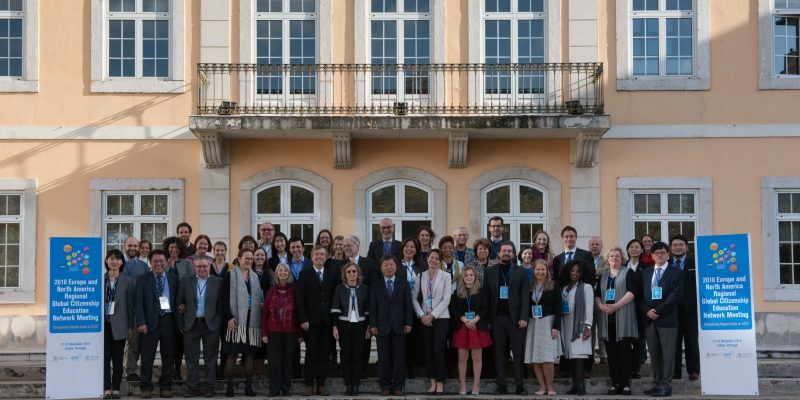 The APCEIU organizes annual international conference on Global Citizenship Education (GCED) and provides online courses, workshops, and various other platforms to share their expertise and knowledge on GCED. Last month, the Ban Ki-moon Centre participated in the APCEIU’s 3rd International Conference on GCED; Co-chair Ban Ki-moon delivered congratulatory remarks and CEO Monika Froehler moderated a session on “GCED Talks.” The conference provided “an active platform to promote dialogue and share up-to-date issues and good practices of global citizenship education,” said APCEIU Director Utak Chung. 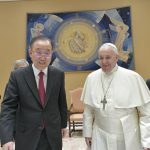 As Co-chair Ban emphasized that “nothing can be done without good education,” both institutions will cooperate to provide quality education on global citizenship. Scholarships, fellowships, workshops, and other academic programs will be jointly initiated to spread the notion of global citizenship with a focus on empowering women and youth across the world. 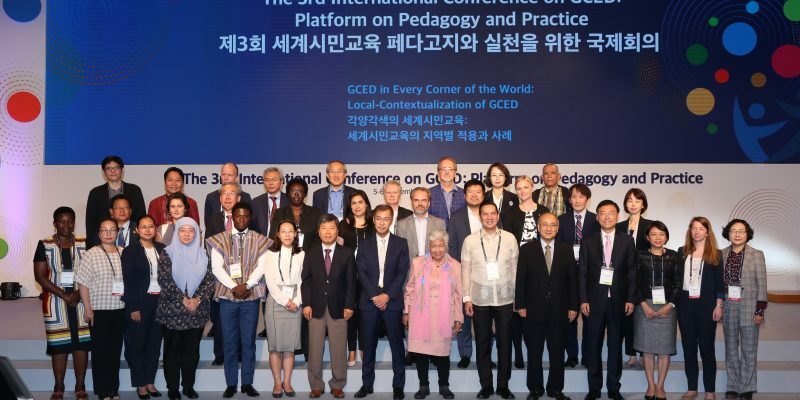 During the two-day International Conference on GCED held in Seoul, Korea on September 5-6th, 2018, the BKM Centre’s CEO Monika Froehler moderated a plenary session to facilitate and present experts’ talks on global citizenship education. The session invited socially influential people to the stage one by one, who shared their ideas and views on achieving global citizenship. The speakers shared genuine stories about the power of the education on global citizenship that transforms lives. 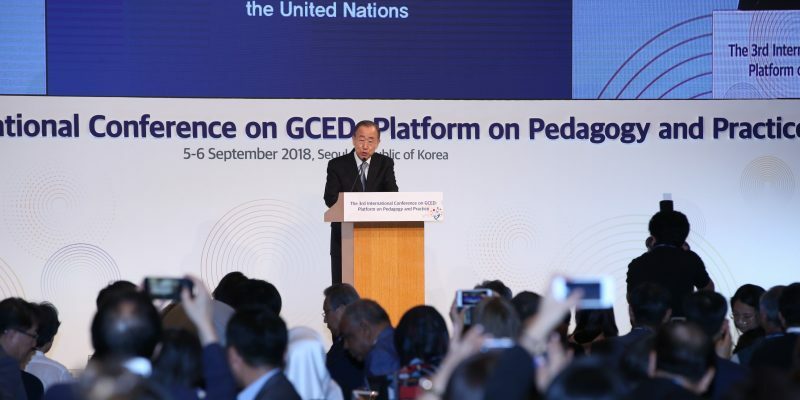 The Centre’s Co-chair Ban Ki-moon delivered congratulatory address at the opening session of the 3rd International Conference on GCED co-organized by UNESCO APCEIU, Ministry of Education, and Ministry of Foreign Affairs of Korea. The conference was on the topic of “Platform on Pedagogy and Practice” with focus on local-contextualization of Global Citizenship Education (GCED). “As Former Secretary-General (of the UN), I will continue to forge a bright future for next generation. I greatly look forward to future collaboration between my Centre and APCEIU,” said Ban. 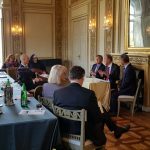 Ban emphasized on education on global citizenship in the efforts of achieving the SDGs, concerning 60 million children who are left out of school throughout the world. 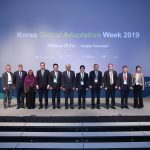 APCEIU Director Chung Utak also welcomed the conference participants, and Vice Minister Park Chun-ran of the Korean Ministry of Education delivered opening address. The two-day conference consists of panel discussions, various sessions, and workshops with global citizens from all over the world.